The 20th Century Fox Television/Marvel series picks up after the explosion of the Atlanta Station. The Mutant Underground search for their friends and family who left with The Inner Circle. Having tracked them outside of Washington, D.C., they must contend with new groups with extreme ideologies, both human and mutant alike, to stave off a brewing conflict. 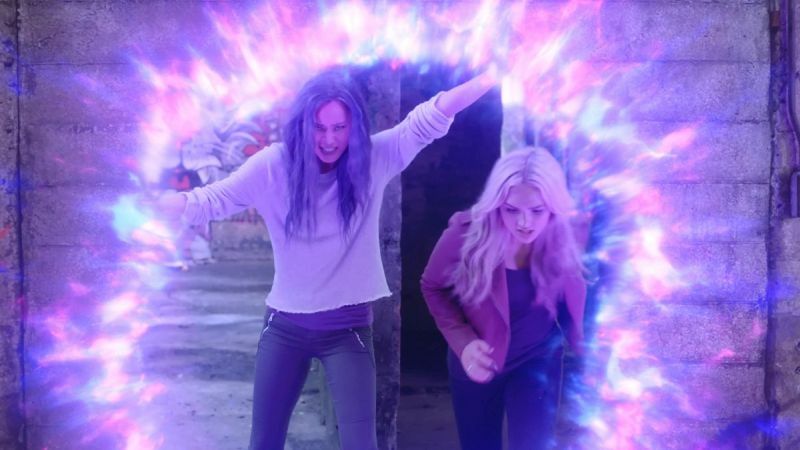 The Gifted is produced by 20th Century Fox Television in association with Marvel Television. Matt Nix (Burn Notice), Bryan Singer (the X-Men franchise), Lauren Shuler Donner (X-Men: Apocalypse, X-Men: Days of Future Past), Simon Kinberg (X-Men: Apocalypse, X-Men: Days of Future Past) and Marvel’s Jeph Loeb and Jim Chory serve as executive producers. SUPERHEROHYPE.COM IS A PROPERTY OF MANDATORY, AN EVOLVE MEDIA, LLC COMPANY. © 2019 ALL RIGHTS RESERVED.